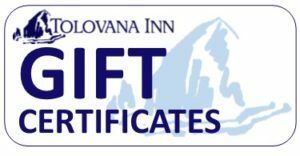 In a word, Tolovana Inn is memorable! 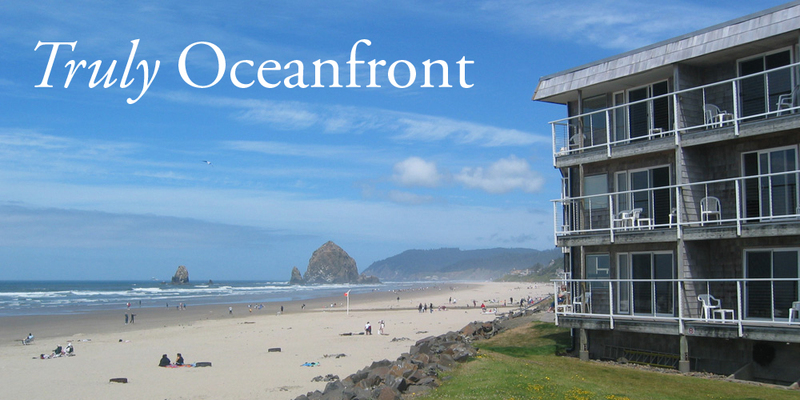 A true oceanfront, located just south of downtown Cannon Beach, one of the Oregon coast’s favorite beach communities. In fact, this inviting locale is recognized by National Geographic as one of the most beautiful places in the world. Come see why. 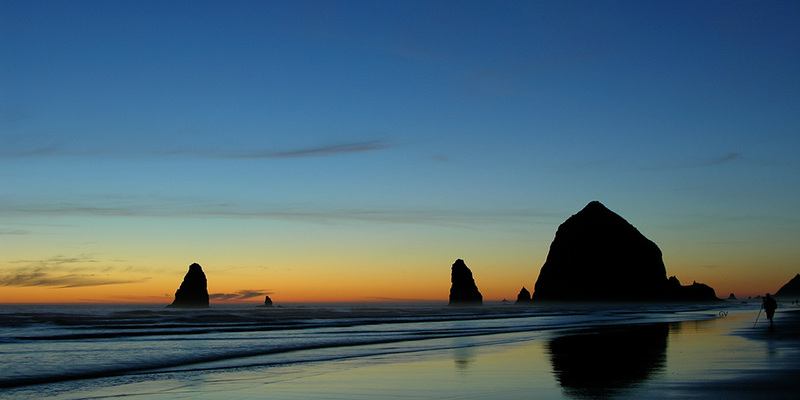 And the 54th Annual Cannon Beach Sandcastle contest, coming up in June, is recognized as an Oregon Heritage Event. The spacious oceanfront rooms and suites at Tolovana Inn are the perfect lodging destination for a family-filled vacation, a romantic getaway or a quiet respite from the hustle and bustle of daily life. 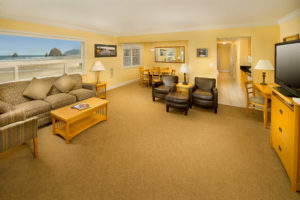 All Studios and Suites are equipped with a full kitchen, living room, private balcony, cozy fireplace and are mere steps to the sand and iconic Haystack Rock. Breathe in the clean, ocean air. Hike, bike, and stroll along the beaches or nearby mountain trails. Poke around tidepools. Bring your binoculars to zero in on coastal nesting birds, migrating marine mammals and abundant sea life. 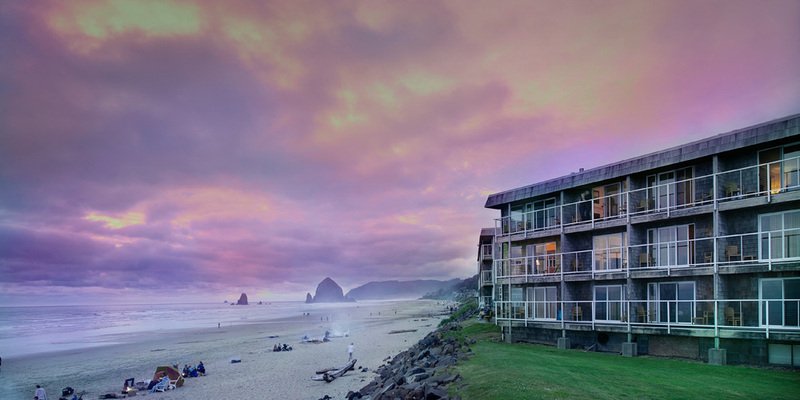 You can browse inviting shops and galleries in Cannon Beach, build a beach bonfire or relax in our saltwater pool and spa. There’s plenty to do. Or not. You’ll love it. Spacious rooms and suites provide plenty of room to spread out and get cozy. Take in the ocean view from your private balcony and then relax by the fireplace. Your family pup is welcome to join the fun. Tolovana Inn offers select pet-friendly rooms and suites. Call for availability. Dog treats included. Pristine and inviting, relax in our indoor saltwater pool, spa and sauna. Enjoy your daily workout in our full fitness center. For special events, holidays or great gifts. "We just spent the best few days. Thanks Tolovana and Mother Nature! It was just beautiful." "Thoroughly enjoyed staying here. Clean, quiet,relaxing, just a great pace for the get away, plus not too far from Tacoma. Close enough for a weekend get away, yet far enough for a total getaway." "What an amazing place! Gorgeous view from our huge room, right on the beach, right next to Moe's, you really could not ask for a better location! The pool is indoors and warm for when the wind is a bit much, the staff is super nice... I could go on and on, it really is a great value and just a really great place to stay! I will be returning for sure ♥"
"Great location on beach. Double rooms so grand daughters have separate bed and bathroom. Reasonable rates for a resort." It is a great place to relax and make unforgettable memories with your family. The property is peaceful and the majestic ocean welcomes you at the balcony. It was superb!! Everything was clean, we slept comfortably, and overall had a delightful restful visit . We just spent two nights with our two basset hounds. There was a pet basket in our room with a dish, treats, a towel and furniture cover. There is a well defined pet area that is well maintained. Excellent facilities, caring staff, just a great get-away. We will definitely come back. This is our 3rd year at this hotel and it has worked well for our family. We typically book our reservation in January of each year for the August. This was not only our first stay at Tolovana Inn but also our first "pet friendly" hotel experience. The rooms were exceptionally nice and clean and fresh. The only clue that it was a pet-friendly room was that it had a cute doggie care basket in there (Josie & Gabby thank you for the treats ;)! We can't wait to go back! I even put the laptop out of the window to show my parents in Europe the view via Skype. So cool! VERY comfortable and going to sleep with the sound of the ocean-- Nothing better! Would love to snap my fingers and be there right now! They made it so easy! All I needed to do was check-in... our rooms, the meeting space, the food was perfect. A Big thank you to the entire Tolovana staff... we'll be back next year!